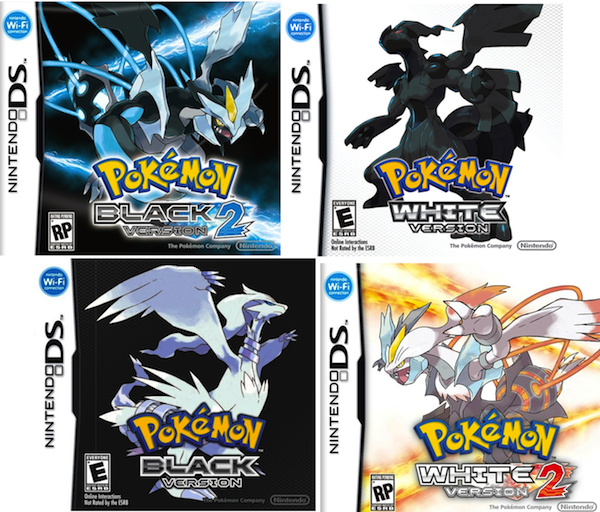 Posted on March 29, 2016, in Jyger's Favourite 5, Pokémon and tagged Game Freak, Hoenn, Johto, Kalos, Kanto, Nintendo, Pokémon, Pokémon 20th Anniversary, Pokémon Black & White, Pokémon Black 2 and White 2, Pokémon Crystal, Pokémon Diamond and Pearl, Pokémon Emerald, Pokémon Gold and Silver, Pokémon Platinum, Pokémon Red and Blue, Pokémon X and Y, Pokémon Yellow, Pokémon Ruby and Sapphire, Pokkén Tournament, Satoshi Tajiri, Sinnoh, The Pokémon Company, Unova. Bookmark the permalink. 2 Comments. Gen 3: Torchic, Skitty, Whismur, Seviper, Beautifly, Poochyena. Gen 4: Piplup, Shinx, Cranidos, Buizel, Buneary, Riolu.